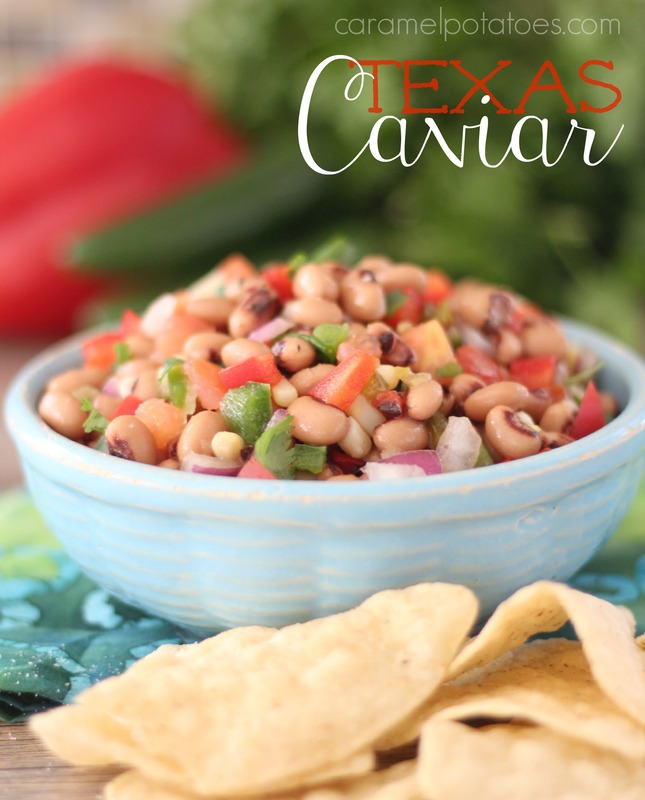 In keeping with tradition, this Texas Caviar is a delicious way to grab some prosperity for the coming year. Who knows, maybe it will even bring a little luck to your favorite bowl-game team today! Mix all, cover, and refrigerate 3-24 hours before serving. Note: There are no rules here – add more/less to make this to your taste!